Advanced Engine: A supercharged 6.2L HEMI SRT Hellcat V8 engine delivers 707 hp and 650 lb-ft of torque via an automatic 8-speed transmission. Dual Horsepower Modes: Two key fobs let you choose between different performance modes. The Black Fob limits the engine to 500 hp, which may be more suitable for daily driving in Escondido, CA. However, if you want to release the full power of the SRT Hellcat on Interstate 15, the Red Fob unlocks the full 707 hp. 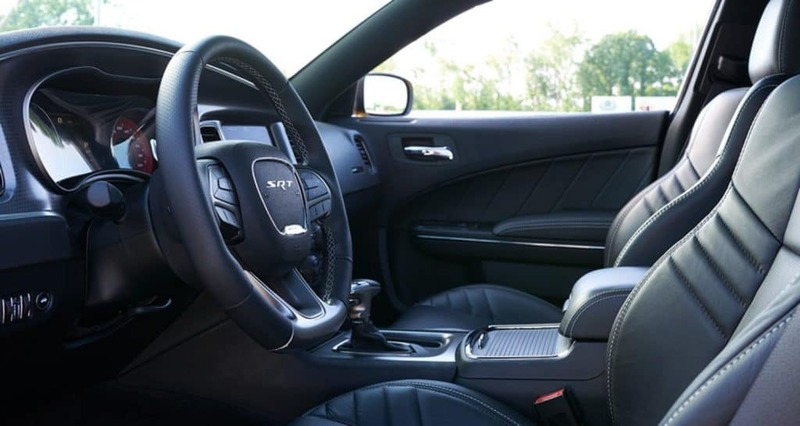 Adaptive Suspension: When you’re hugging tight turns out on the racetrack in San Diego, a three-mode high-performance Bilstein adaptive damping suspension system keeps the Hellcat in control. 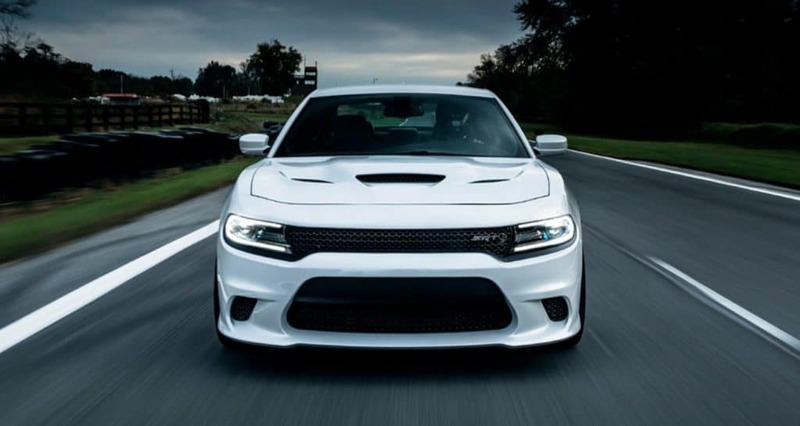 Lighting Speed: A top speed of 204 mph shows that the Charger SRT Hellcat is a performance vehicle through and through. It devours a quarter mile of pavement in just 11.2 seconds. If the Hellcat’s combination of heart-pounding performance and luxurious features sounds appealing, get in touch with Jack Powell CDJR. The 2018 Dodge Charger SRT Hellcat needs to be driven to be believed. Before you visit Jack Powell CDJR, apply for financing online to lock in a low interest rate. We offer discounts to to all military personnel, and if you’re deciding between leasing or buying, our finance team can help with that as well. Any questions? Give us a call at 760-871-4202 to learn more about the CDJR performance vehicle family.